Tom Neustedter is CEO and Founder of GNU Ventures LLC, and works with The Alternative Board® providing coaching and peer advisory group facilitation services to leaders of small and medium sized businesses. 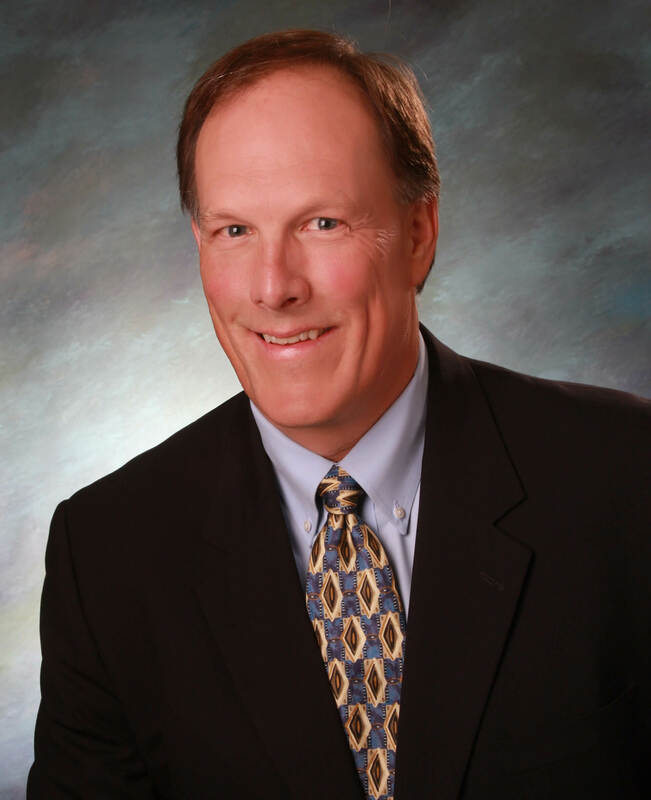 An exceptional problem solver, Tom leverages his broad experience in sales, marketing, engineering, manufacturing and financial management to help business owners solve their most important challenges and develop new business opportunity. Tom’s business career spans more than 30-years, with half that time spent working in small businesses and the other half in large corporations. Tom has had the good fortune to co-found two businesses, helping grow the first to 75-employees and $25M in annual revenue, and the second to 20-employees and $5M in annual revenue. He has also held senior management roles in larger corporations, including the position of VP and General Manager for a division of a Fortune 500 firm. This unique combination of business experience helped Tom develop the ability to introduce much needed structure into smaller businesses without disrupting the sense of urgency or entrepreneurial spirit that so often drives their success. Thomas’ education includes a BS in Mechanical Engineering from Northwestern University, and a MBA in Management and Finance from Santa Clara University. Tom also holds certifications in Strategic Marketing, Strategic Planning, Services Marketing and Project Management. I have worked with Tom for nearly two years, and he has had a tremendous impact on the success of my business. He provides great insight and thoughtful advice on a range of topics. He is an excellent discussion facilitator and adds a lot of value to our monthly meetings. I highly recommend him. I have been working with Tom and his business The Alternative Board for about 18 months. His business coaching style along with his vast knowledge and passion for small business has helped me grow my business by 101% from fiscal year '15 to '17. Together we have developed a very detailed marketing campaign for this coming year and I am thoroughly excited. If you are currently wanting to expand your business and market share or just want to hone your business skills, I highly recommend his services. Thanks for all of your help Tom! Tom is great to work with, his ability to understand my business and the unique challenges it presents is outstanding. I intend to continue my work with him for years to come.